Toyota Gazoo Racing drew first blood of the 2017 FIA World Endurance Championship by taking pole position for the 6 ours of Silverstone in a session that saw lap-times by both drivers in both cars for Porsche and Toyota beat the current record lap-times set in 2015. 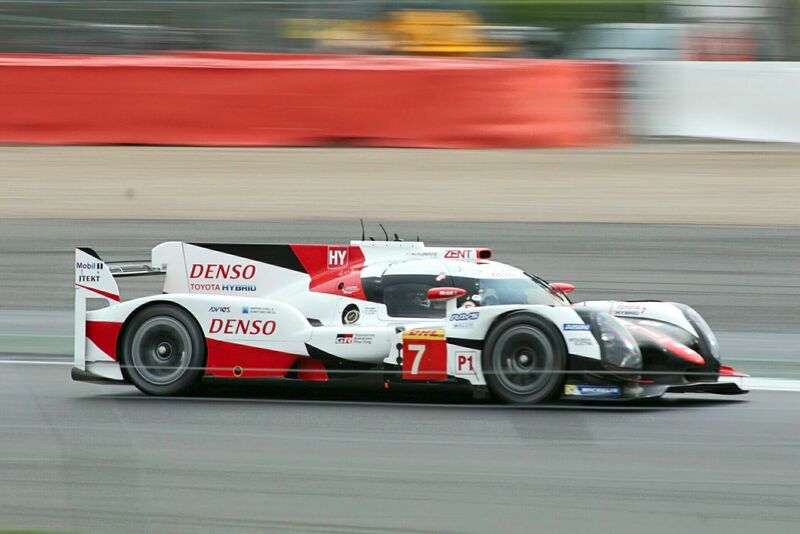 Starting the 6 Hours of Silverstone at the front of the grid will be the #7 Toyota Gazoo Racing TS050 – Hybrid after Mike Conway and Kamui Kobayashi put in lap-times of 1:37.816 and 1:36.793 respectively to average 1:37.304, less the a third of as second quicker than the #8 Toyota TS050-Hybrid, qualified by Kazuki Nakajima. Third on the grid for the 6 Hours of Silverstone will be the #1 Porsche LM Team 919 Hybrid in which Nick Tandy and Neel Jani averaged a 1:38.615. 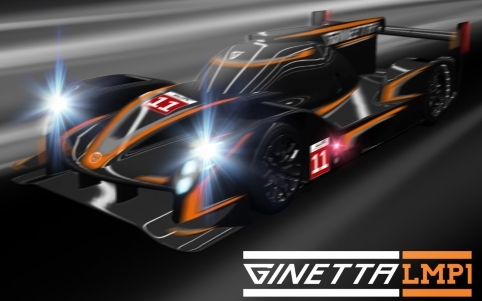 In the LMP2 class pole position was taken by the 2016 class champions G-Drive Racing, this year being run by Thiriet, with its ORECA 07 with Pierre Thiriet and Alex Lynn on qualifying duty. With an average a 1:44.387, it confirmed the pace of the new-look class for 2017. Second on the grid will be the #36 Signatech Alpine Matmut Alpine 470 in which Nicolas Lapierre and Matt Rao averaged a lap-time of 1:44.433. Ford Chip Ganassi Team UK took the first LMGTE Pro pole of the 2017 FIA World Endurance Championship season after Andy Priaulx lapped Silverstone in 1:55.858, 3 tenths of a second faster than his team-mate Harry Tincknell who put in a 1:56.546 to give the #67 Ford GT an average of 1:56.202. 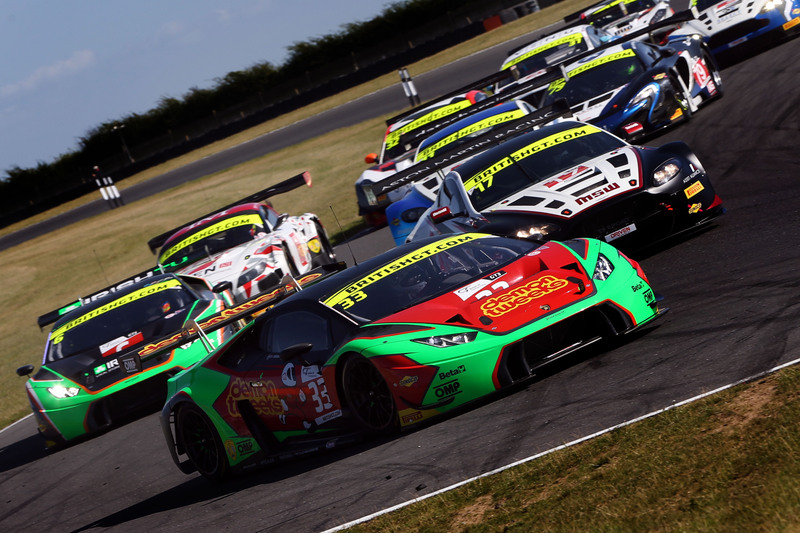 Second on the grid for the 6 Hours of Silverstone will be the #71 AF Corse Ferrari F488 GTE where Davide Rigon and Sam Bird averaged 1:57.011, one tenth of a second faster than the #85 Aston Martin Racing entry where Nicki Thiim and Marco SØrensen lapped in an average of 1:57.117. LMGTE Am pole was taken by the #98 Aston Martin Racing entry where Paul Dalla Lana put in a 2:00.333, nearly two second a lap faster than his fellow AM drivers to give an average of 1:59.562. Second on the grid in the LMGTE Am class for the opening round of the season will be the #54 Spirit of Race Ferrari F488 GTE where Thomas Flohr put in a 2:02.121 to give an average of 2:00.608. The lights go out for the 6 Hours of Silverstone at 12:00 on Sunday April 16.